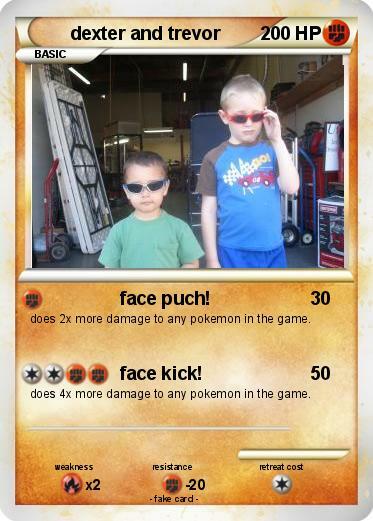 Attack 1 : face puch! does 2x more damage to any pokemon in the game. Attack 2 : face kick! does 4x more damage to any pokemon in the game.